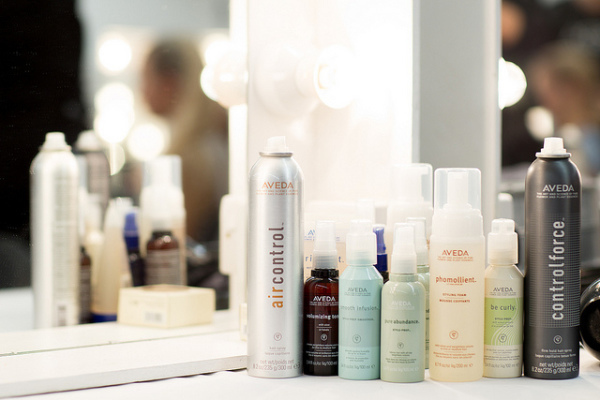 full-service Aveda salon, day spa, & wellness center. 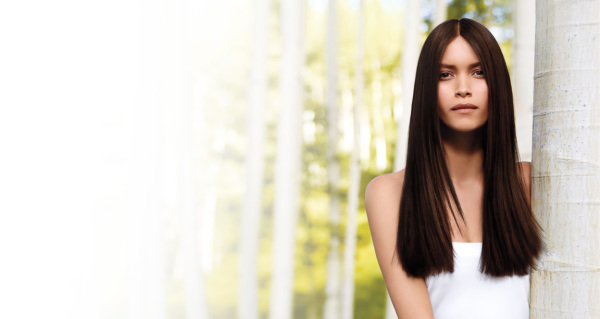 Here at Valère, we not only provide a place for beauty needs, but for whole body rejuvenation. Our mission is to transform our guests both inside and out with the limitless possibilities of services we provide for individuals, as well as our renowned couples packages and hot tubs! 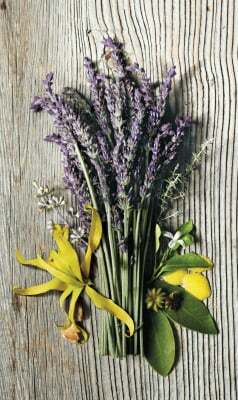 We hope you visit to experience, and most importantly, relax in our serene and inspiring environment! 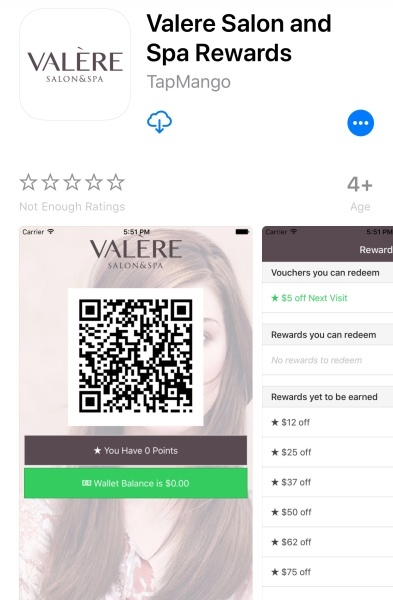 Download the Valère App to enroll in our Loyalty Program! Valère Gives Back to Our Community! Over $5,000 donated in 2017 to nonprofits.